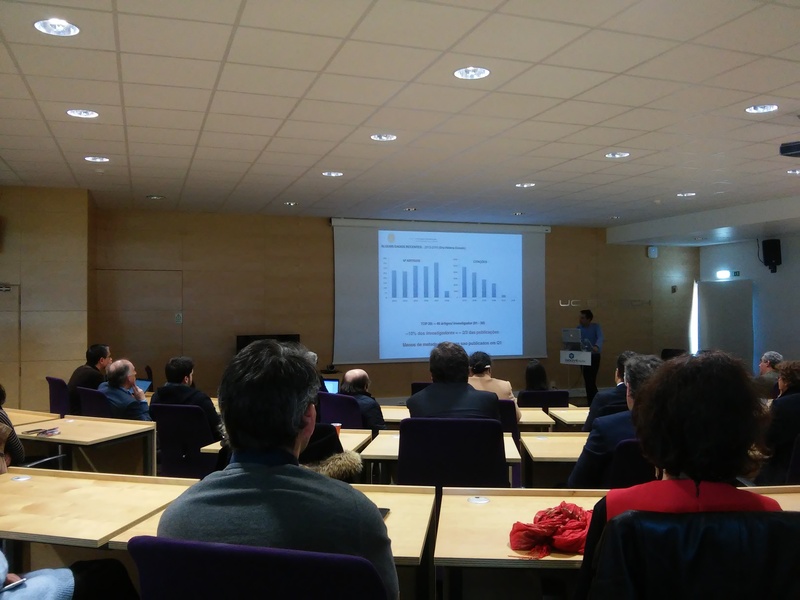 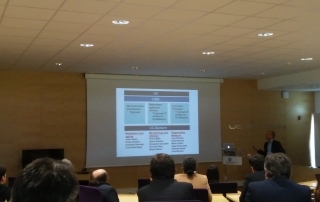 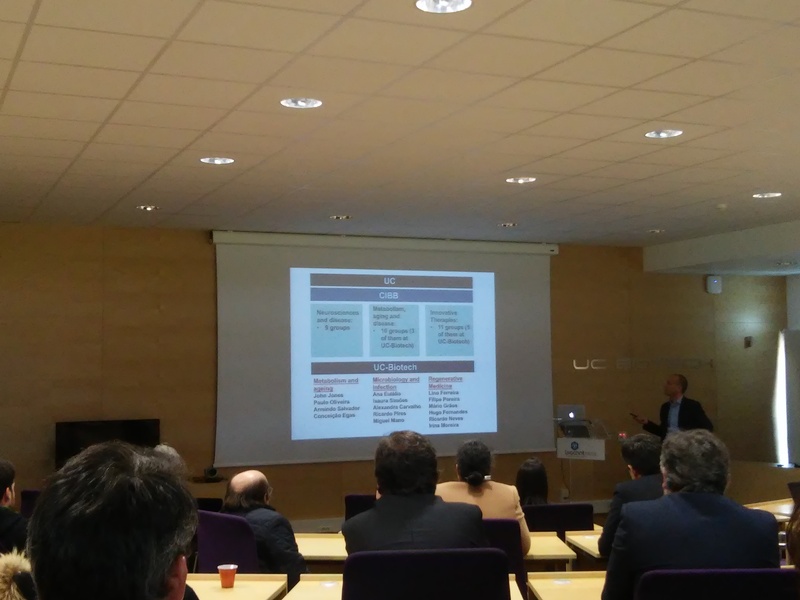 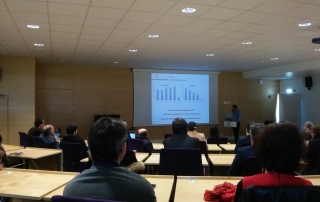 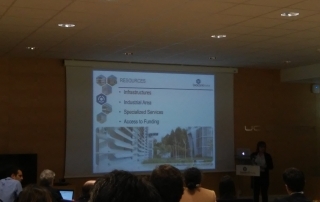 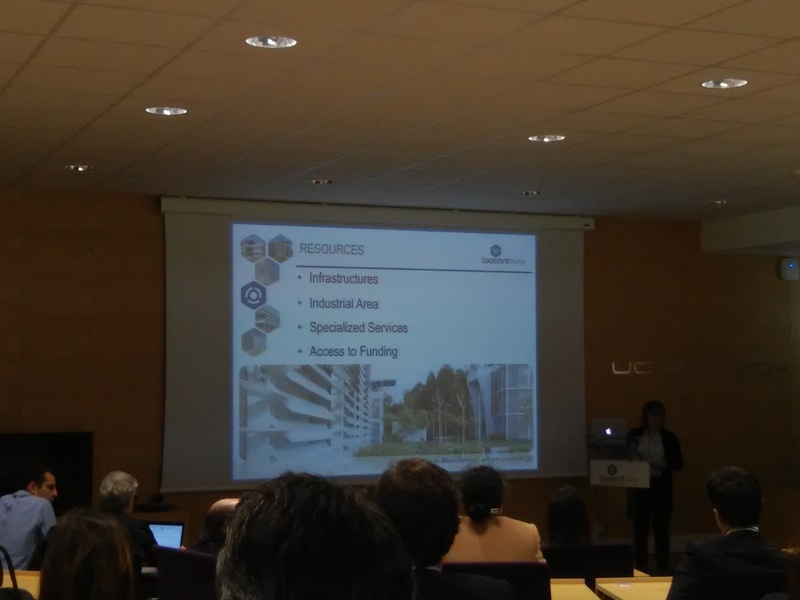 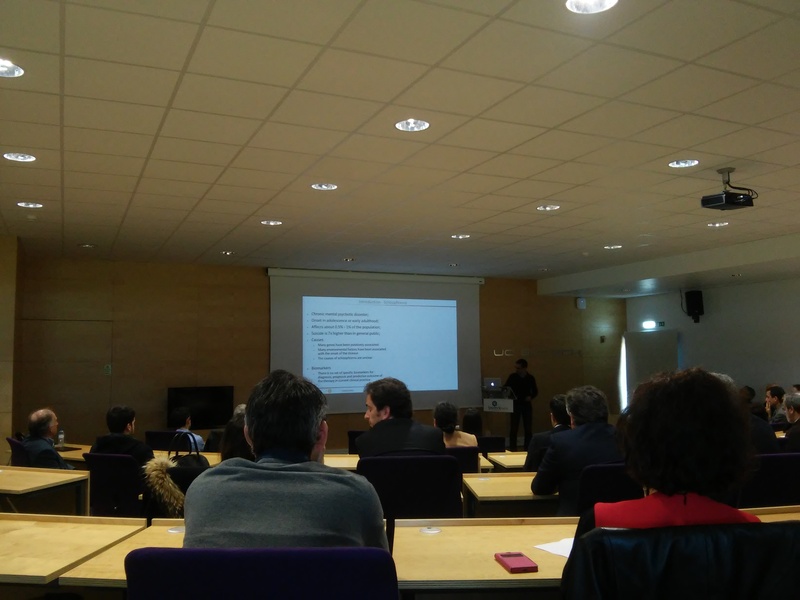 Researchers from the Faculty of Medicine of the University of Coimbra and researchers from UC-Biotech and biotechnology companies from Biocant Park gathered on the 22nd of March to share the main strategic lines and the vision of these institutions in order to strengthen their relationship and promote future partnerships. 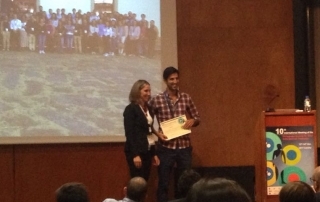 Miguel Lino has received the best poster award with the poster entitled "Spatio-temporal controlled delivery of miRNAs for modulation of cell activity" at the 10th International Meeting of the Portuguese Society of Stem Cells and Cell Therapies, held in Covilhã from the 12th to the 14th of October. 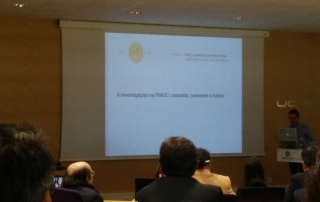 Miguel Lino, PhD student from the doctoral program in Biosciences of the University of Coimbra, defended his PhD on the 20th of June. 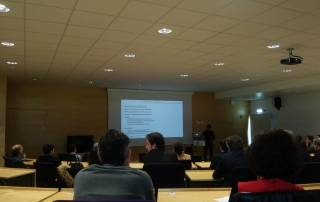 His thesis was entitled: "Light-triggerable nanomaterials for the delivery of biomolecules"